Do you want to discover Indonesia and its secrets? Here are a few Island to give you some ideas about where to go! Always choosing the best activities, the best hotels, for the best prices, for you to always enjoy more your stay! Feel free to customize your trip on our website! From Bali to all Indonesia… Let’s go! 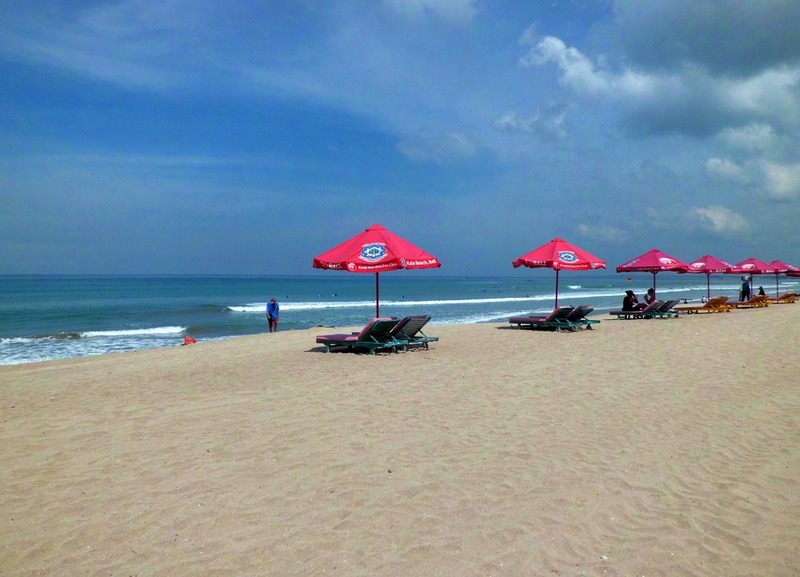 Let’s begin your trip with the wonderful well-known Island of Bali! From North to South, a lot of activities and sites are waiting for you! Discover the local markets, appreciate the traditional temples and gardens, attend to famous Balinese dances, and complete your stay with diving among fish, boat trips to see the dolphins, and a day at the beach where the white sand is there to perfect your ideal stay. From Bali, we will drive you to the port to take a modern fast boat (7:30 AM) where you will arrive before noon to enjoy the view of our beautiful island landscape. Snorkeling, horse riding, diving, push bikes, water sport are to do! Lombok is your next stop! The journey starts at the Bali airport first thing in the morning, where a flight will take you Lombok, our tour guide will meet you at the airport and spend the rest of the day with you as well as providing ground transportation. Here are to discover traditional villages such as Sukarara Village, where you will be able to see the traditional hand-woven fabric. 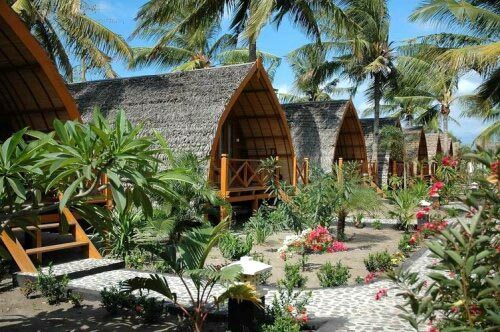 Banyu Mulek Village is known for its Indonesian potteries, while Rambitan Village will surprise you with houses made out of bamboo and clay, and finished with a thatch roof. You will be charmed by Labuan Bajo (West Flores). Upon your arrival, you will directly transfer on a traditional boat to Rinca Island (Lunch Box provided). 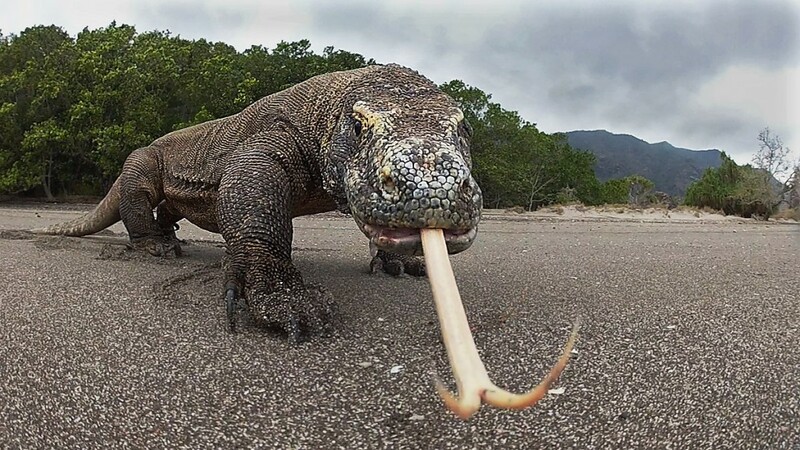 Arrived at Rinca Island start your trekking through the typical dry forest to see Komodo Dragons, “The Biggest Prehistoric Lizard in the World” in its natural habitat, thanks to a local ranger that will lead your path. Kalong Island will be your next stop for swimming and snorkeling. 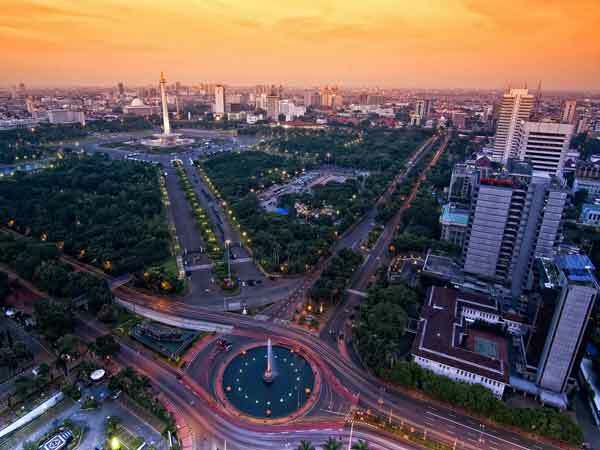 Discover Jakarta by first going to the famous shopping centers. Then, appreciate going to a white crater near Bandung City to see the beautiful views it can offer you. Continue to Situ Cileunca Lake where you could do some lake activities such as Rafting. Before evening, you will go to a natural hot spring water spa resort at Center. The Safari Park is also accessible through Bandung city to visit around the town. East Java province that is known for its mangoes. Our tour guide will take you to your local hotel for an early night to ensure you get enough rest for the sunrise trip the next morning when heading to volcanic Bromo Mountain. Getting down from it, appreciate the desert surrounding it. 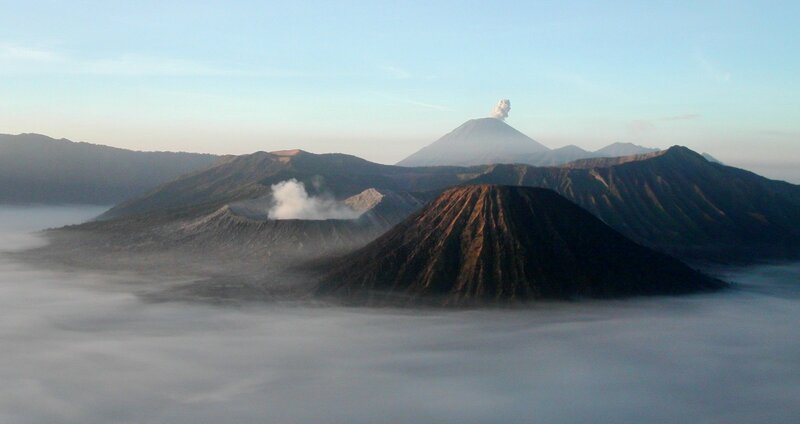 We can offer you to take horses to reach to Bromo Mountain! The morning will be spent visiting the famous Ijen Crater, as well as the hidden gems of the Java Island – Red Island and Green Bay. Java lunch will close in beauty your trip. Those are examples of destinations and activities, but there is a lot more to discover in Indonesia! A special request? You can contact us and we will propose you the best price possible for you to fulfill your dream!